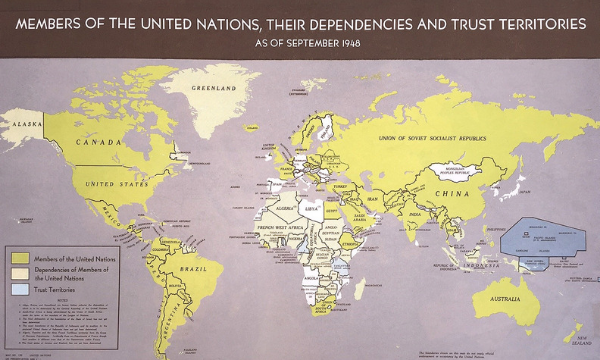 The Dag Hammarskjöld Library has roughly 8000 UN authored maps in its collection. 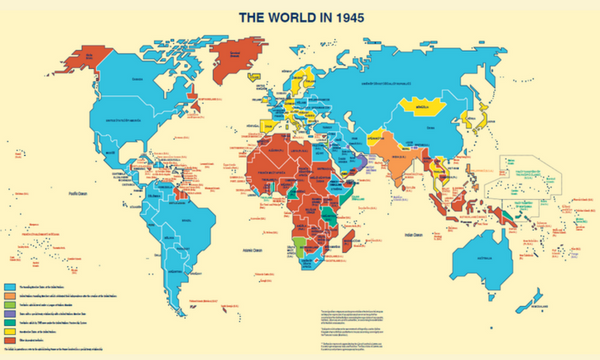 This map collection is unique in its scope, relating to the work the United Nations through the decades. 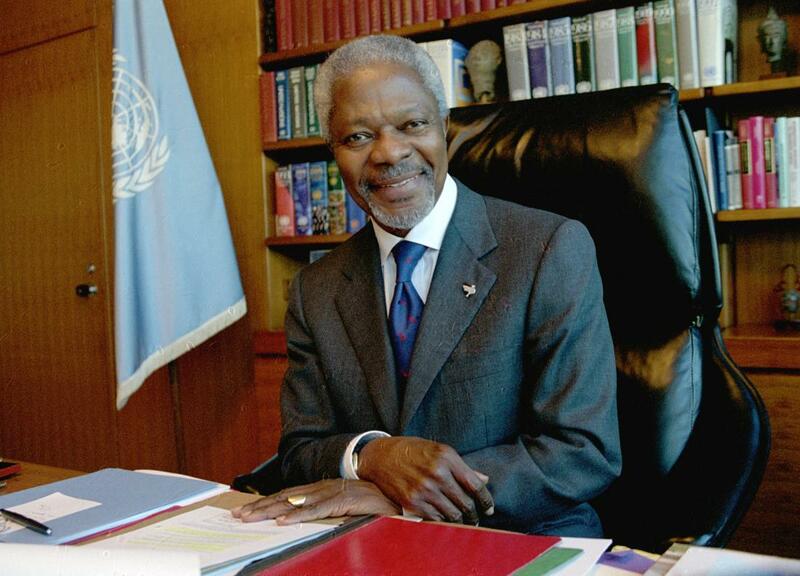 When former Secretary-General Kofi Annan completed his 10-year-term at the head of the Organization, he left behind 1,200 boxes of records – a literal flood of memos, letters, and handwritten notes. 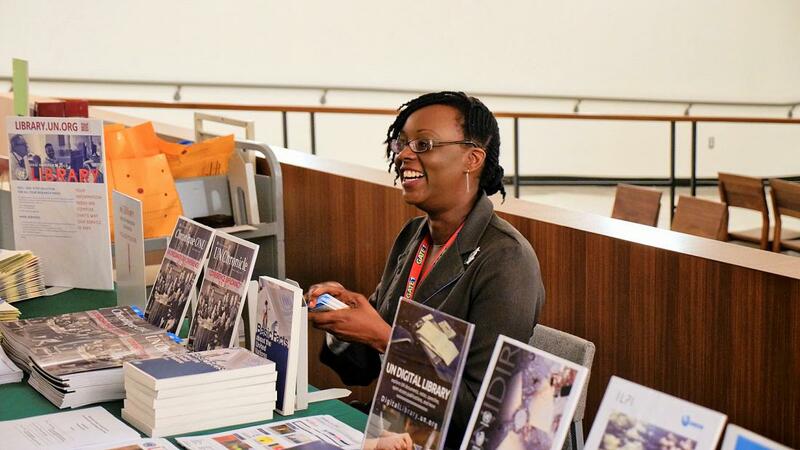 Several of his close collaborators, UN Archives staff and a lecturer at City College came together at an event hosted by the Dag Hammarskjöld Library to talk about how those records were brought out into the open. 2018 was a busy year for the Dag Hammarskjöld Library! Explore our diverse Library activities, resources and operations via our infographic. The United Nations is celebrating the 70th anniversary of the Universal Declaration of Human Rights this December. 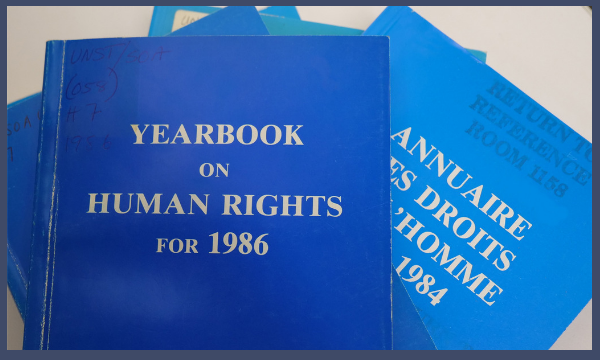 What were the concerns of the Organization in the field of human rights over the decades, and where can historic information on Member States activities be located? What topics were considered by the Security Council in 2018? Where can you find voting information for a resolution? 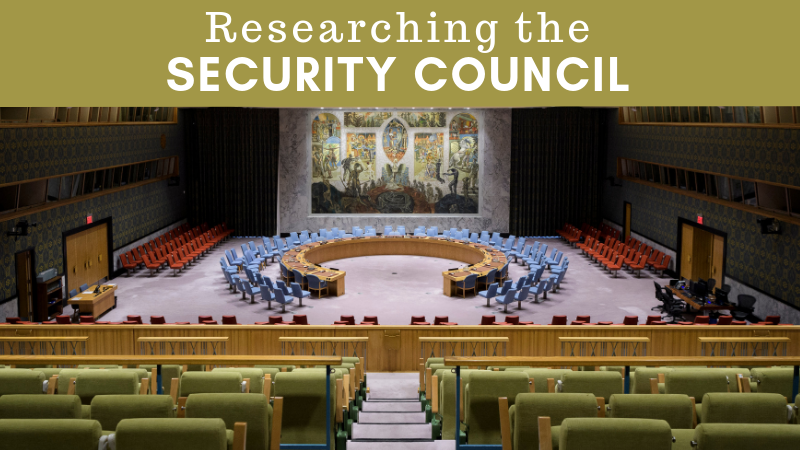 How are the non-permanent members of the Security Council selected? How is the agenda of the Security Council decided? 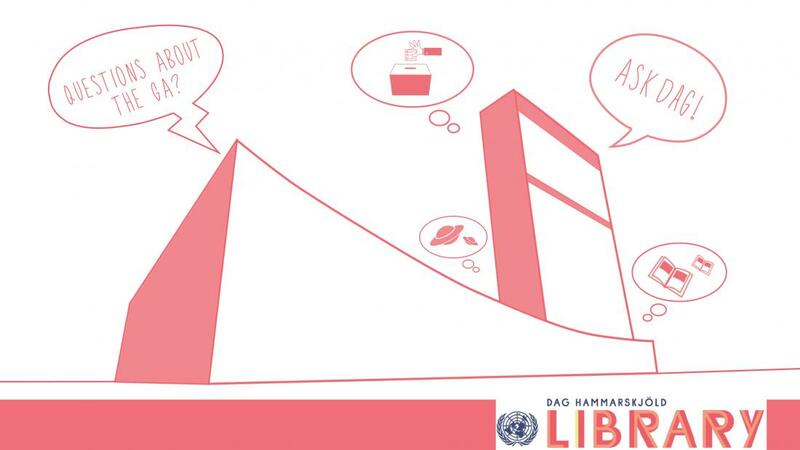 The Dag Hammarskjöld Library provides the answers you seek with a variety of multilingual resources. 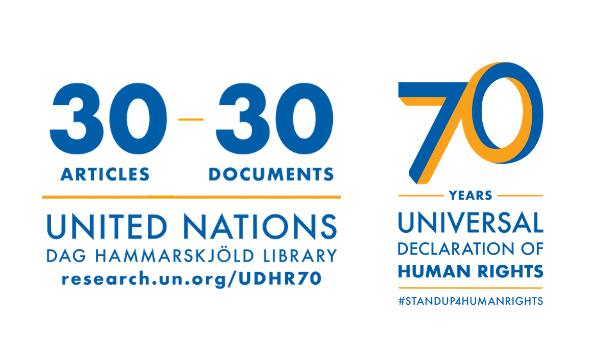 To celebrate the 70th anniversary of the adoption of the Universal Declaration of Human Rights (UDHR), this Dag Hammarskjöld Library exhibit presents 30 key documents, each one expanding on and illustrating the specific human rights and fundamental freedoms proclaimed in the 30 individual articles comprising the Declaration. The Library’s Digitization Unit is pleased to announce that the Committee on Contribution’s monthly status reports from 1950-1993 are now available online. 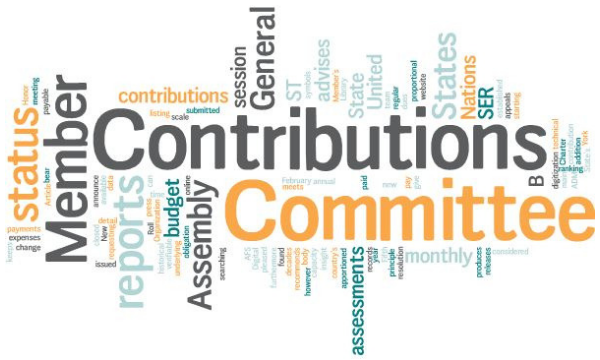 The reports detail the status of contributions by each Member State to the regular budget of the United Nations over the years, and give insight into the ranking and status of payments. 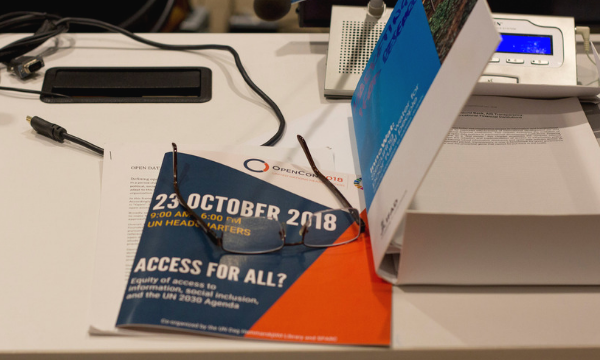 The Dag Hammarskjöld Library, in association with SPARC (the Scholarly Publishing and Academic Resources Coalition), organized an OpenCon satellite conference on 23 October 2018 in UN Headquarters. The theme was "Access for all? Equity of access to information, inclusion, and the UN 2030 Agenda". Are you ready for the next UNGA session? As the 73rd session of the General Assembly is approaching, you may be wondering a few things. 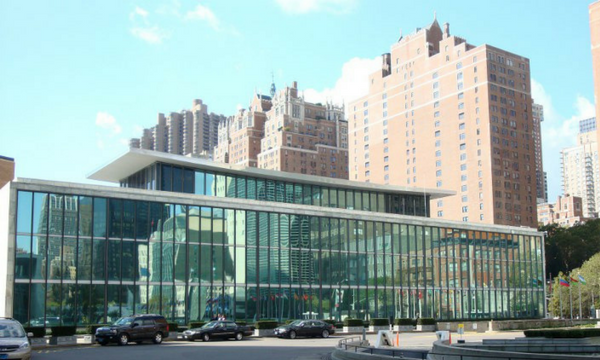 The Dag Hammarskjöld Library provides the answers with a variety of multilingual resources. 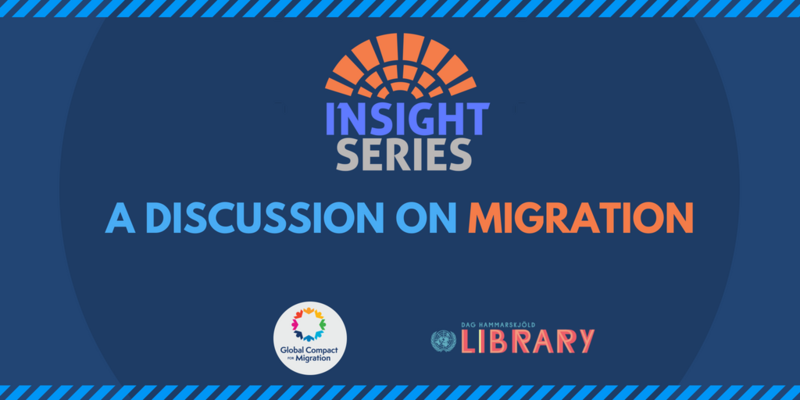 The Dag Hammarskjöld Library, as part of its Insight Series, brought together migrants, humanitarian workers, Member States, UN agencies and advocates to discuss the issue of migration in relation to the finalized draft Global Compact for Safe, Orderly and Regular Migration with a view to analyzing the implementation of the Compact and its potential impacts. 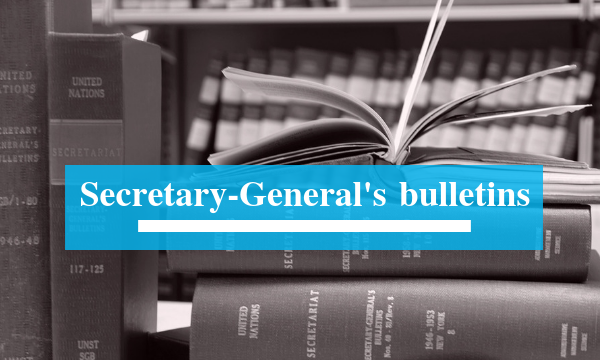 In an ongoing initiative the Library’s Digitization Unit has scanned over 160 memorable Secretary-General’s bulletins, including UN staff rules, from the 1940s, 50s, and 60s. From the Development Decades, to the Millennium Development Goals and the current Sustainable Development Goals. How has the concept of development changed over the years within the United Nations since 1946? 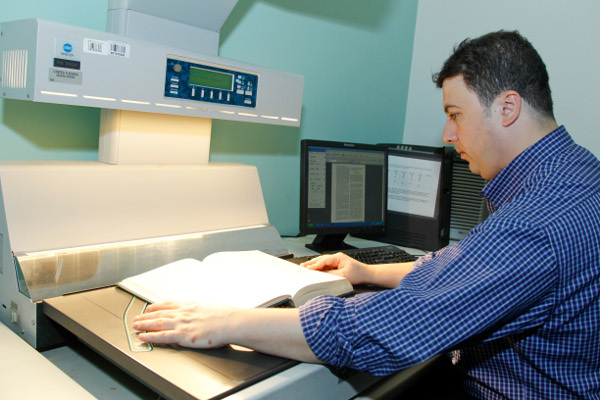 The Dag Hammarskjold Library has a new research guide on development to help you find out. Are you a researcher looking for your country’s previous statements in the General Assembly on a particular topic? Are you trying to track voting patterns over the years in the Security Council? 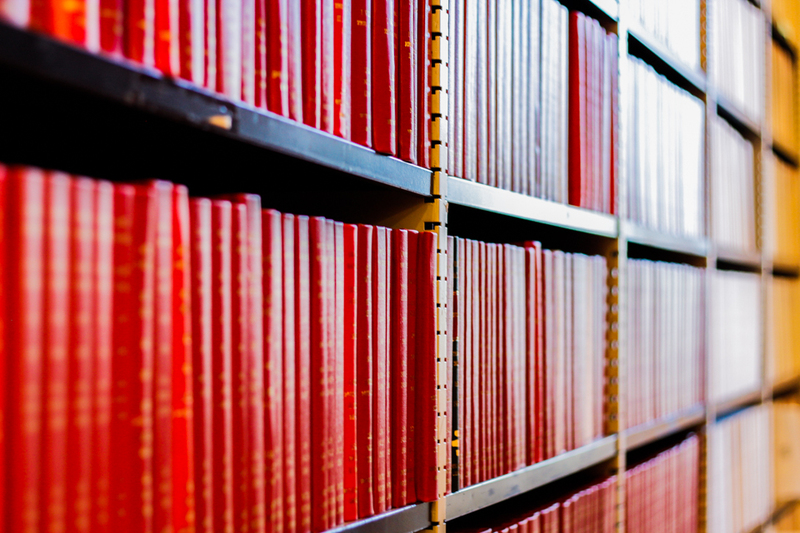 The Index to Proceedings has been providing answers to questions like these and many more since 1953. 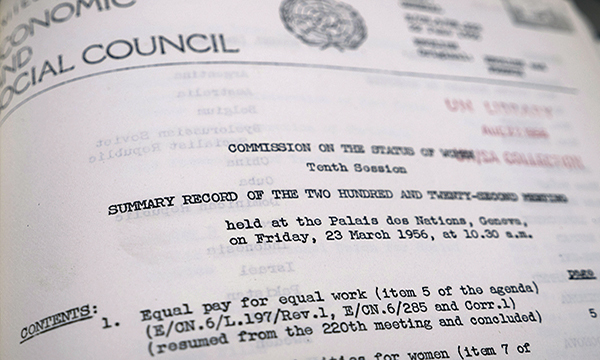 On the occasion of the 62nd session of the Commission on the Status of Women, the Dag Hammarskjöld Library is pleased to announce summary records from the first ten sessions of the Commission (1947-1956) are now available in the UN Digital Library. The Second Floor Reading Room has gone through many transformations since 1961. Discover its history and transformation over the years. 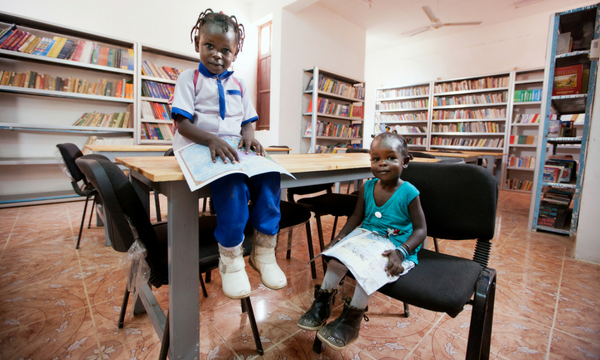 2017 was a busy year for the Dag Hammarskjöld Library! As we embark on a new year, explore our diverse library activities and operations via our infographic. 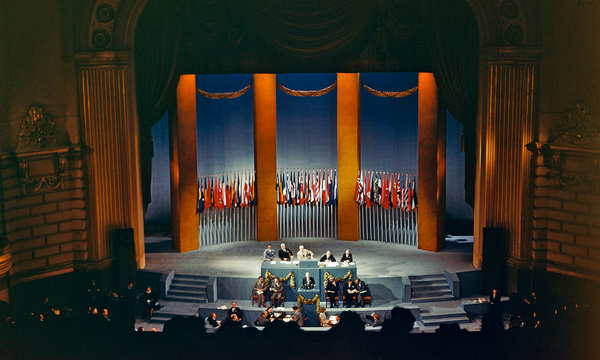 The entire proceedings of the San Francisco Conference have been digitized by the Dag Hammarskjöld Library’s Digitization Team, and can now be accessed globally from the United Nations Digital Library. The collection is searchable by volume. 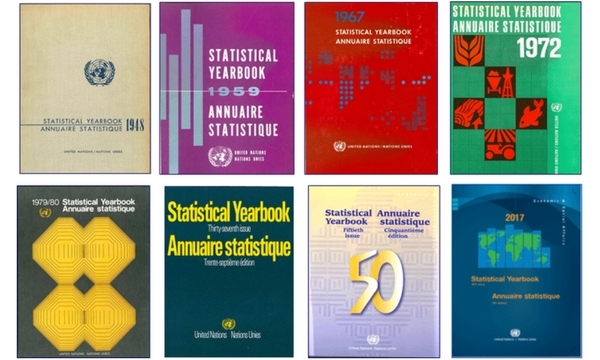 To mark the launch of the Statistical Yearbook 2017, the Library’s Digitization Unit scanned 55 volumes of past issues referencing statistics of countries and regions dating back to 1948. Questions about the UNGA? Ask DAG! Where can I find voting information for resolutions? 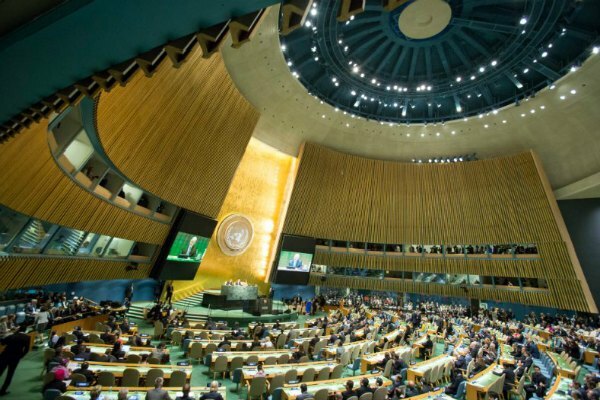 What are the opening dates of the UN General Assembly sessions? Where can I get the electronic version of the "Delegates' Handbook"? Did the General Assembly ever consider UFOs? Answers to these questions and many more are available via the Dag Hammarskjöld Library’s Ask DAG service, accessible in English, French and Spanish. 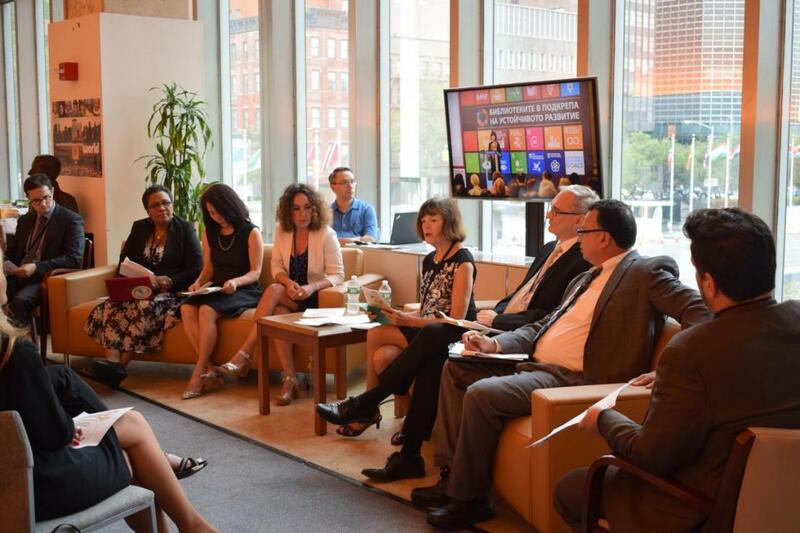 The UN Dag Hammarskjöld Library (DHL) recently organized a fireside chat with the International Federation of Library Associations and Institutions (IFLA) during the High-Level Political Forum on Sustainable Development. The event brought together leaders from the library profession, UN development experts, and researchers from the Technology and Social Change Group (TASCHA) of the University of Washington, and set the stage leading up to the release of a new IFLA-commissioned report on development and access to information (DA2I). 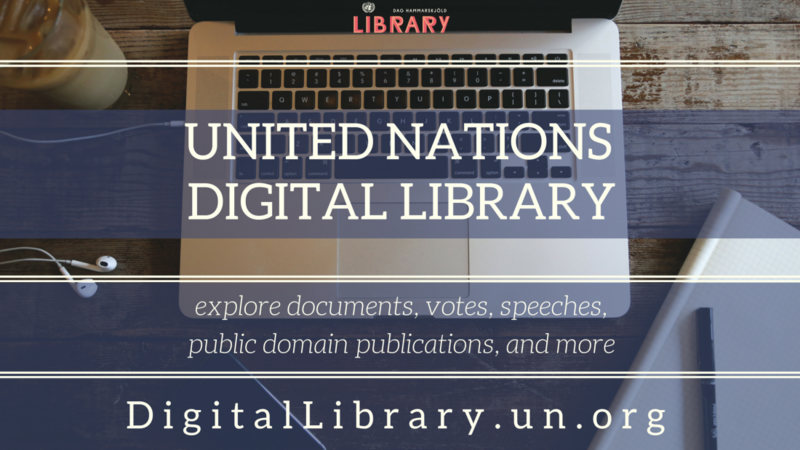 The United Nations Digital Library is here! 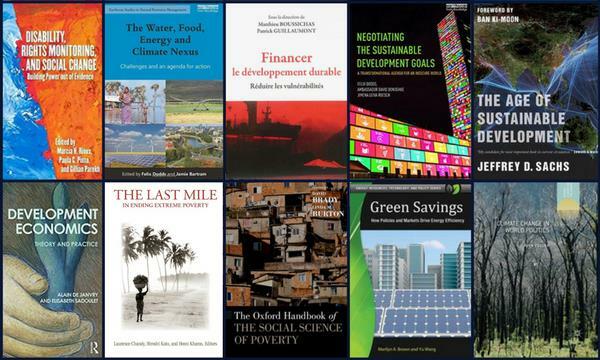 The United Nations Digital Library (UNDL) is now available! A result of the successful collaboration between the Dag Hammarskjöld Library and the United Nations Office at Geneva Library, the platform provides access to UN-produced materials in digital format free of charge. 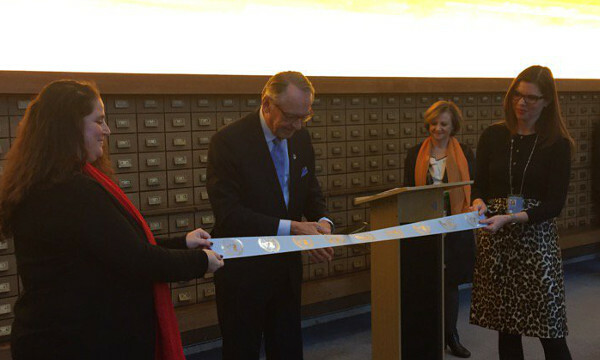 In response to General Assembly resolution 52/214 of 1998, the Dag Hammarskjöld Library began its digitization programme to preserve fragile UN documents and to provide online access to people all over the world. The programme focuses on parliamentary documents published before 1993 in all official UN languages. Researching SDGs? The Library can help. 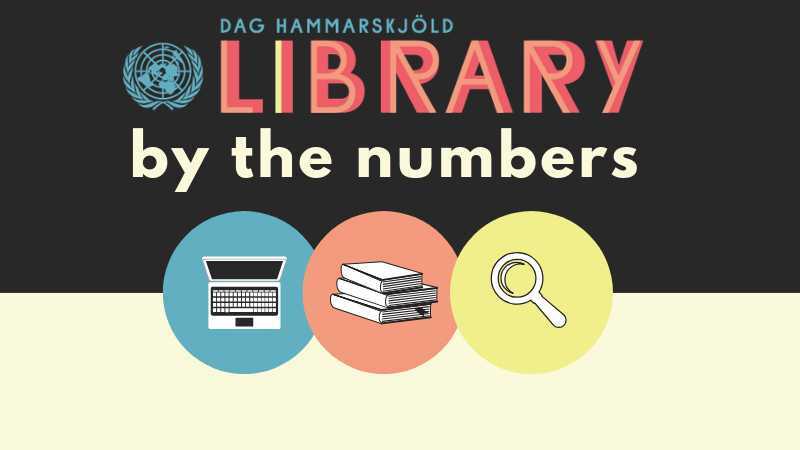 Check out some Dag Hammarskjöld Library statistics in our infographic. 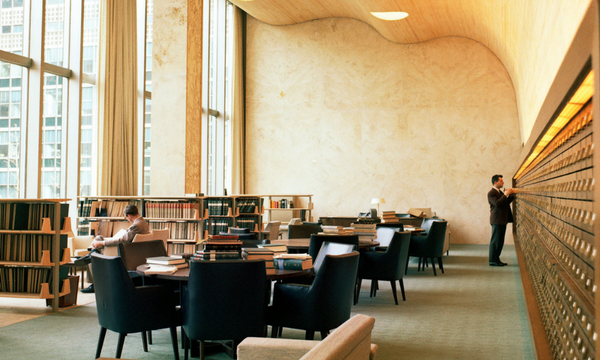 To celebrate the 55th anniversary of the inauguration of the Dag Hammarskjöld Library, the Library has re-opened its second-floor reading room. 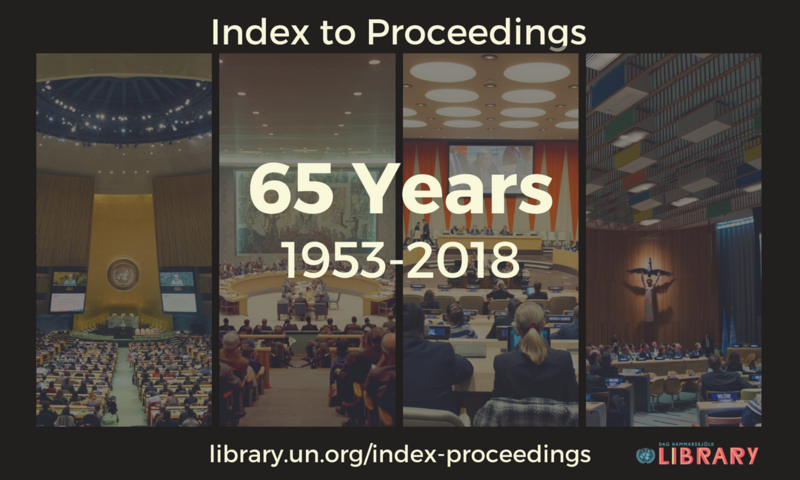 To celebrate the start of the 71st session of the UN General Assembly, we are releasing our General Assembly Research Guide in all 6 official UN languages. 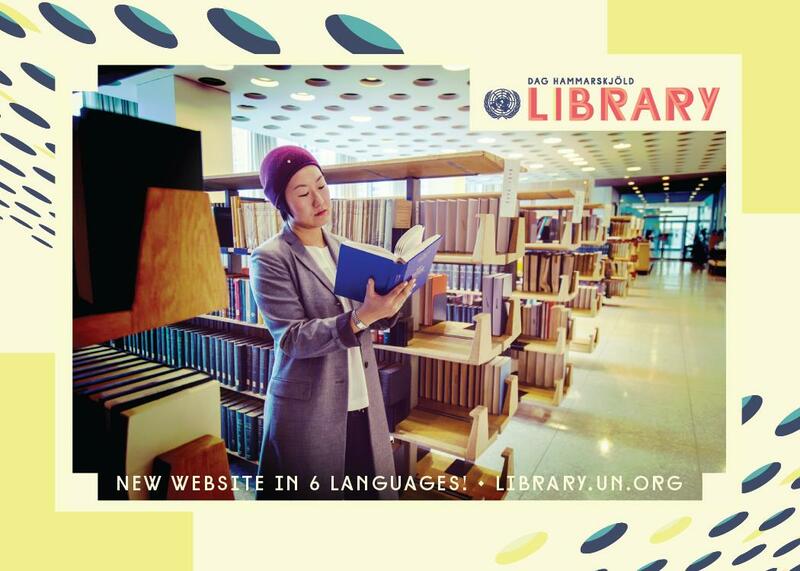 The Dag Hammarskjöld Library is launching its new website in six official UN languages! It features expanded multilingual content, an improved search, and a fresh “vintage modern” look. 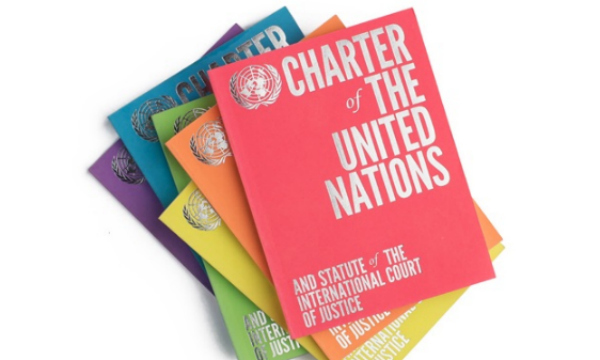 The Dag Hammarskjöld Library has a variety of online and print resources to assist with research of the UN Charter.